Sunday August 26, 2018 - Siaya Senator, James Orengo has said Orange Democratic Movement (ODM) party leader, Raila Odinga, will vie for the Presidency in 2022. Speaking over the weekend, Orengo said Raila Odinga still has the energy to vie for the Presidency and said the 73 year old politician will be in the ballot in 2022. 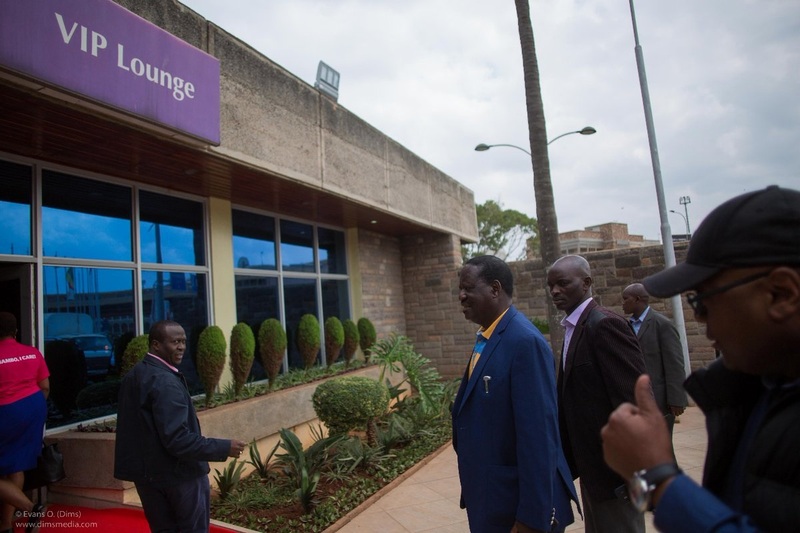 Orengo's sentiments were echoed by nominated MP, Dr Oburu Odinga, who poured scorn on those insisting that the former Prime Minister should retire and retreat to his Opoda farm in Bondo. “Raila is politically dynamic and more re-energized and focused, more than ever before,” Oburu said. However sharing his thoughts on the issue, Nandi Senator, Samson Cherargei, who is a close ally of Deputy President William Ruto said Ruto and his group are aware that Raila Odinga will be on the ballot in 2022 and vowed to teach him a lesson. “We also know that he is using the handshake to look for support in Jubilee strongholds,” said Cherargei.